Art & Soul Innovations in collaboration with Stage Q presents ‘Proud Theater: Crystal Queer’ – a fun and exciting evening of theater, music, spoken word, poetry and dance written by and starring the talented youth of Madison’s premier Lesbian, Gay, Transgender, Bisexual, Queer/Questioning and Allied youth theater troupe, Proud Theater. As with critically acclaimed shows ‘Rockin’ the Rotunda’ (2011), ‘Beyond’ (2012), and ‘Fearless Hearts’ (2013), ‘Proud Theater: Crystal Queer’ tackles many of the issues affecting youth today and does so with humor, heart and honesty. Sometimes outrageous, sometimes profound, the youth share their voices with the community in a no-holds barred and uncensored way. This year the youth take a look at family, bullying, Community and the world at large. ‘Proud Theater: Crystal Queer’ opens May 29, 2014 at the Bartell Theatre, 113 E. Mifflin Street in Madison, WI, and runs through May 31 with shows at 7:30 PM. There will also be a special matinee showing on May 31 at 2:30 PM. 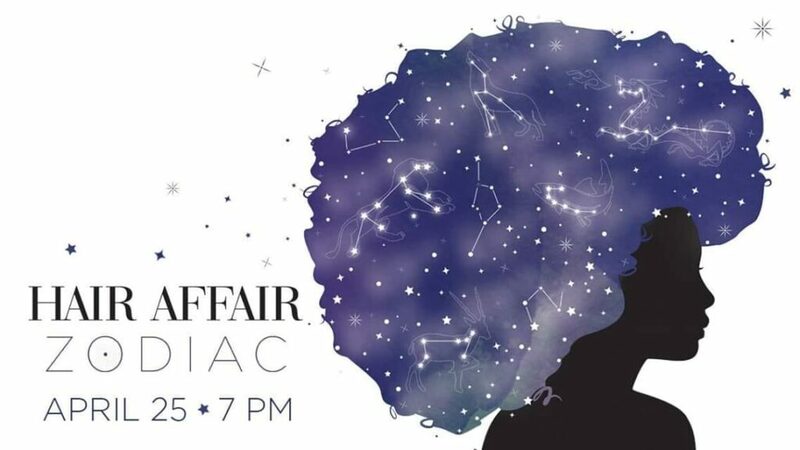 Tickets are $12 and can be reserved via email at reservations@proudtheater.org or by calling the Proud Theater Hotline at 608-222-9086. Tickets can be paid for only on the day of the show and must be picked up no later than 15 minutes before curtain, or the tickets will be made available for sale. The box office opens one hour before show time. Proud Theater is a program of Art and Soul Innovations (artandsoulinnovations.org), and enjoys generous financial support from the Mukti Fund (muktifund.com), the PFund Foundation (www.pfundonline.org) and the New Harvest Foundation (newharvestfoundation.org), as well as the support of many community organizations from around the state. 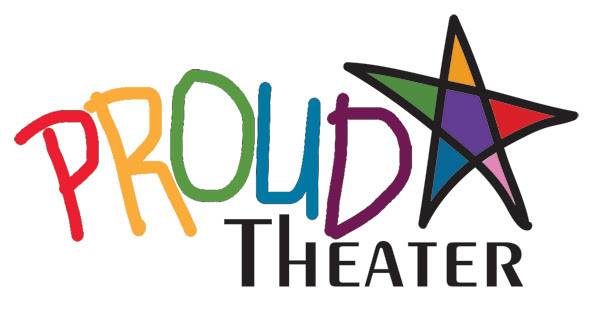 For more info on Proud Theater or ‘Proud Theater: Crystal Queer’, contact Executive Director Brian Wild at info@proudtheater.org, or call Proud Theater at 608-222-9086. Tax-deductible donations to the organization can be sent to: Proud Theater, P.O. Box 6306, Monona WI, 53716, or via PayPal at www.proudtheater.org.